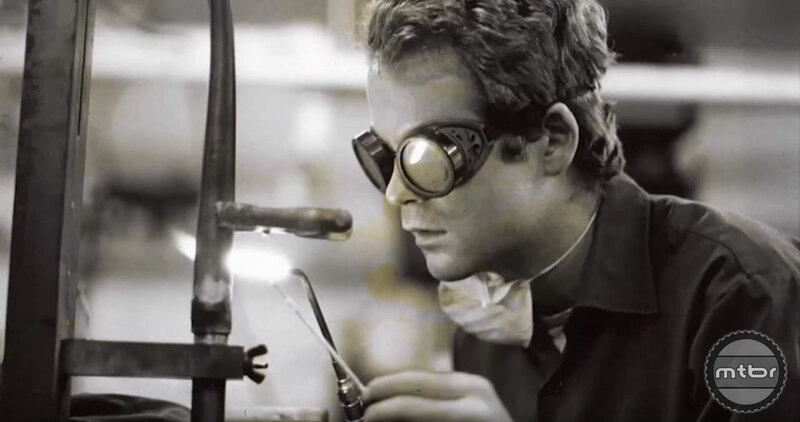 After a long hiatus, famed pioneering mountain bike builder Chris Chance of Fat Chance Bicycles is getting back in the game. Find out why and see the new bike in this revealing video interview. 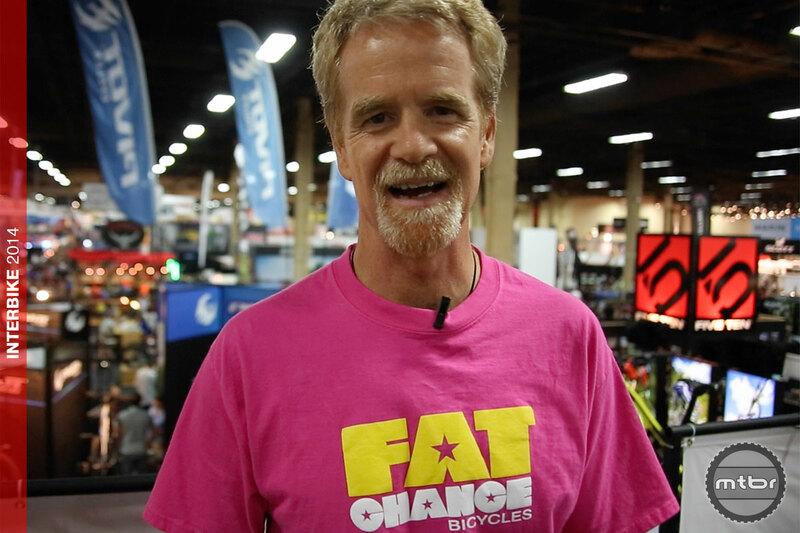 Interbike: MTBR catches up with legendary bike builder Chris Chance and finds out he’s got big plans for bringing his iconic Fat City Cycles back to life.